Home » Latest News » Yvette Successfully Completes The Three Peaks Challenge! 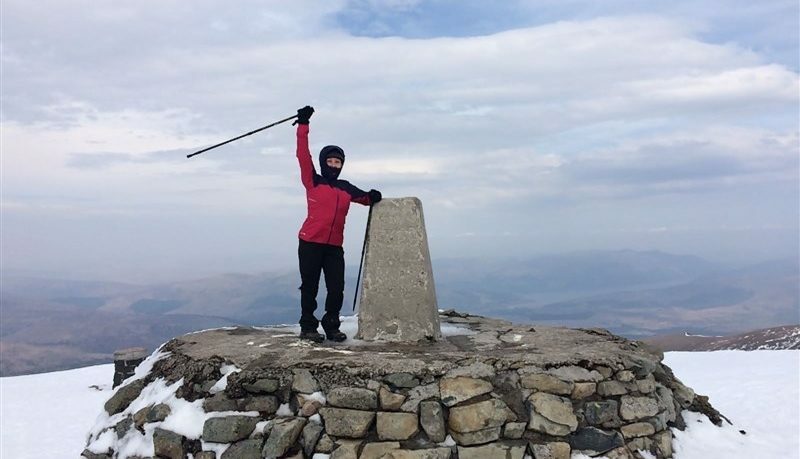 Congratulations to our Finance Controller Yvette who has succesfully completed the Three Peaks Challenge! Yvette started her challenge in the first week of May and managed to complete it over a three day period. Her hard work and determination has helped her raise £690 for her chosen charity – The Brain Tumour Charity. Yvette has kept her supporters up to-date with blogs and pictures throughout the challenge, which involved climbing Ben Nevis, the tallest mountain in Scotland and the highest of the three peaks at 4409 ft, Scafell Pike in England at 3209 ft and Snowdon in Wales at 3560 ft.
A big well done to Yvette from the Partech team!